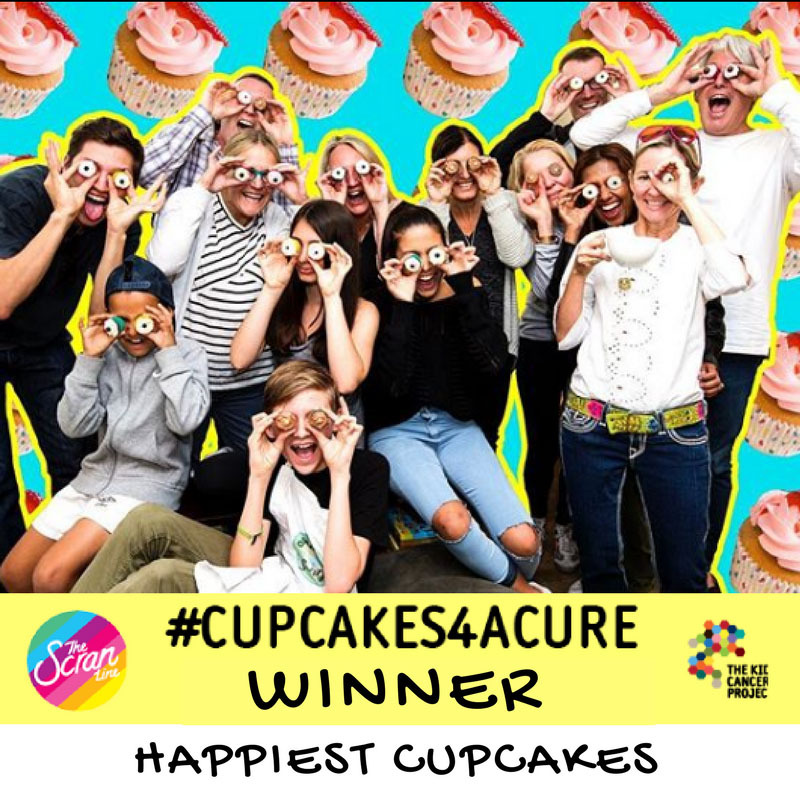 Thank you to everyone who entered our #Cupcakes4aCure Instagram competition! 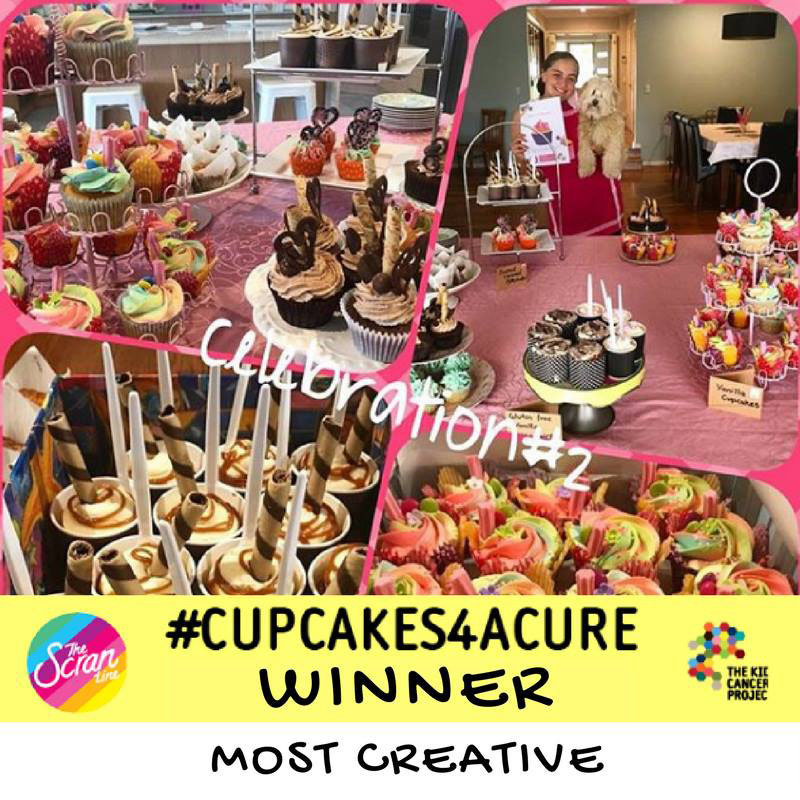 We loved all your entries and appreciate all your efforts in supporting childhood cancer research. 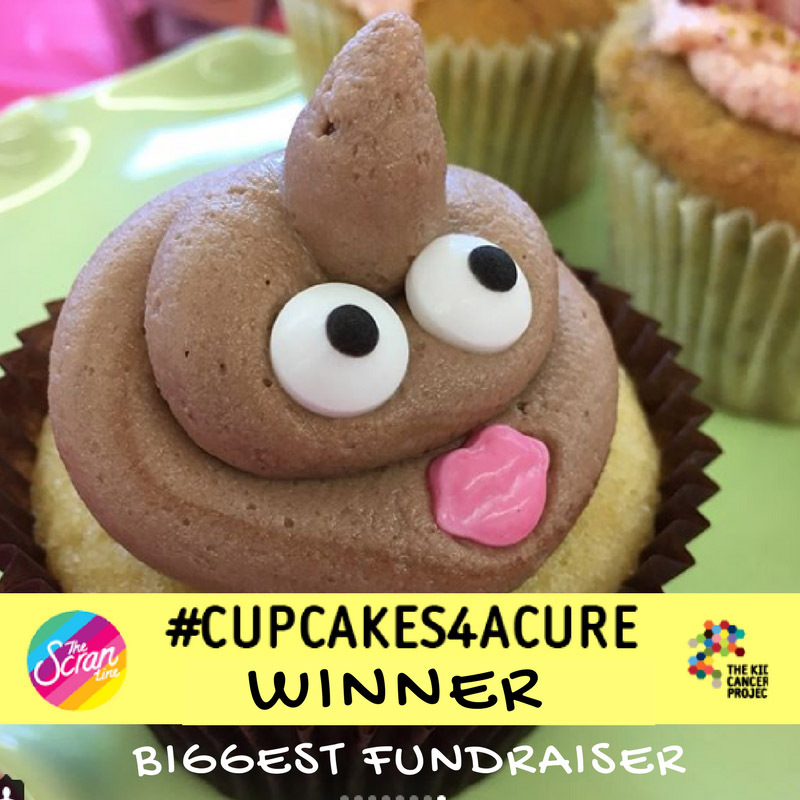 Keep an eye out on this page for updates on competitions and prizes!